Outstanding work! Love this! 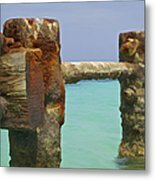 v/f and my Pick of the Day in the Best of Minimalism in Photography. Congratulations on your sale :)!! Great shot congrats on your sale!! Great colors, congrats on your sale! David, congrats on your sale. 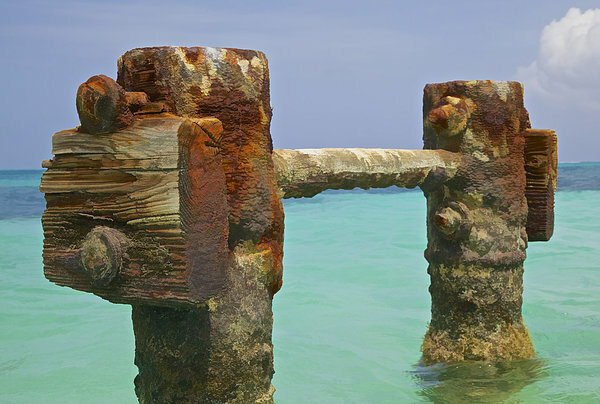 Twin Rusted Fishing Dock Piers located on the island of Aruba in the Caribbean.